Technology changes fast and keeping up with it can sometimes be a daunting task. Maybe you've said to yourself, "I don't have time to learn another tool," or "I'm not tech savvy, I don't understand that stuff." If these sound familiar to you, you're in the right place. 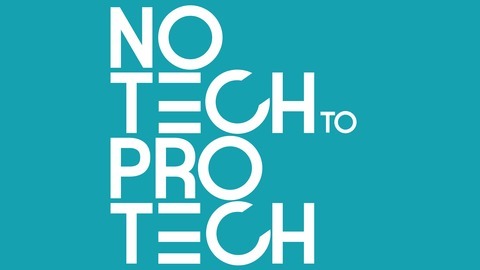 No Tech to Pro Tech is a podcast for people who find technology to be intimidating, but want to be able to use technology and digital tools to impact lives and help others through their businesses, organizations and passion projects. 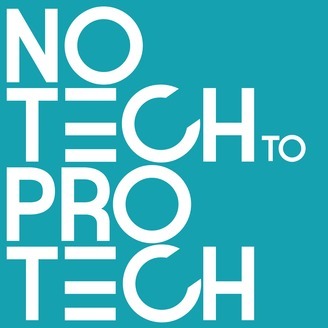 Hosted by Stephanie Ciardi, the Digital Problem Solver of Bobolink Creative, every episode is taking the intimidation out of technology so that you can be empowered to use the right technology + the right way. Have you ever planned an event and found it difficult to keep track of all the information you need? Maybe you had your guest list written on a piece of paper and had to manually total up your guests every time you got an RSVP. Spreadsheets don’t have to be just for CPA’s or the super analytical types. You can use spreadsheets in really practical ways like keeping track of guests, food, decorations, and everything else you need to plan your event.